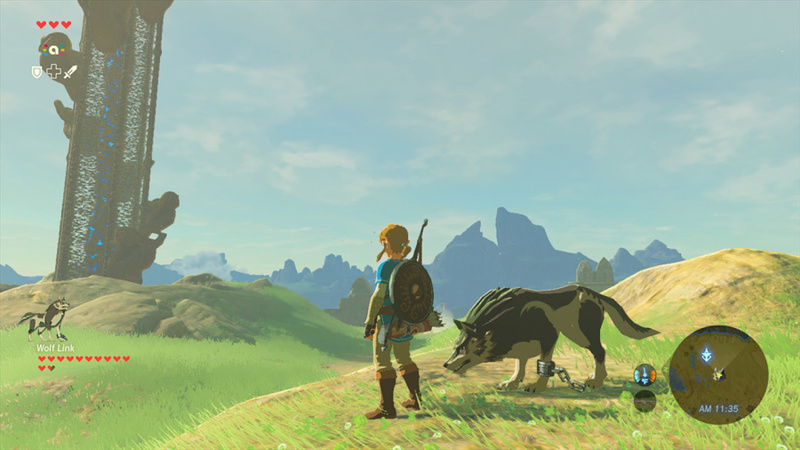 The Legend of Zelda: Breath of The Wild is a fantastic open-world adventure game that completely reinvents the franchise. And while it's an excellent title it feel like it's lost some of that Zelda magic. Despite this we still feel the game is one of the best titles in the franchise. Continue reading our review to find out why! 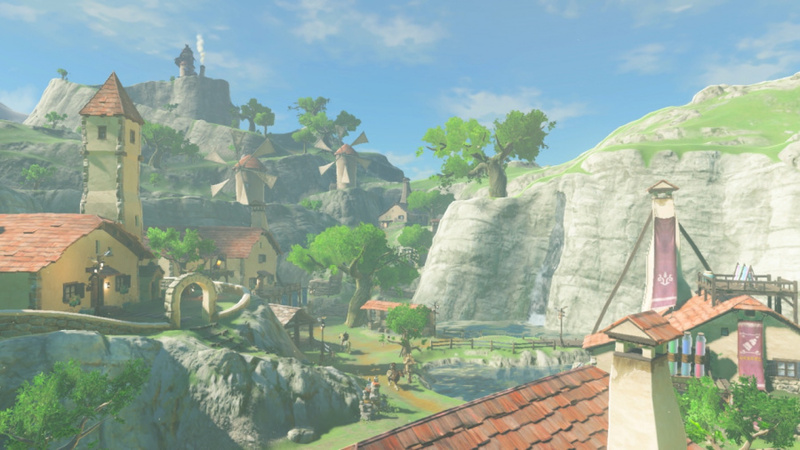 Breath of The Wild is an open-world adventure game and possesses a massive world with tons of secrets and hidden areas to explore and despite being much smaller in scale than Xenoblade Chronicles X, Nintendo did a fantastic job with the topography of the world in the game to make you truly feel like an explorer! 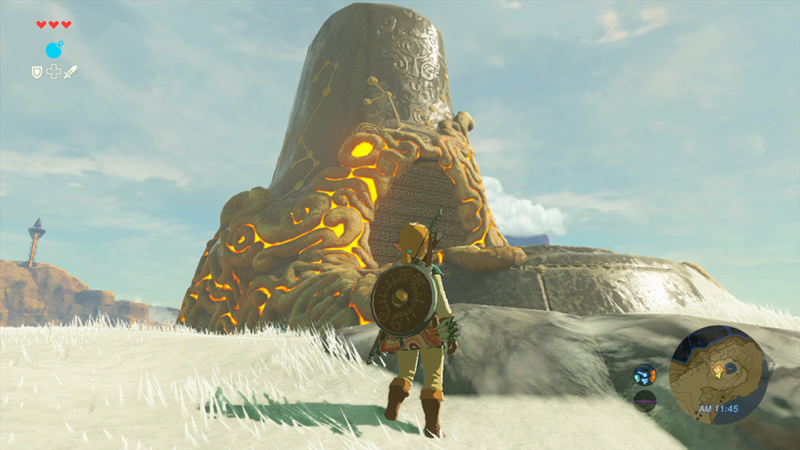 This is the game's greatest strength, however it's also its greatest weakness as well since the game nearly does away with complex puzzle solving and dungeons in favor of smaller and easier shrines. 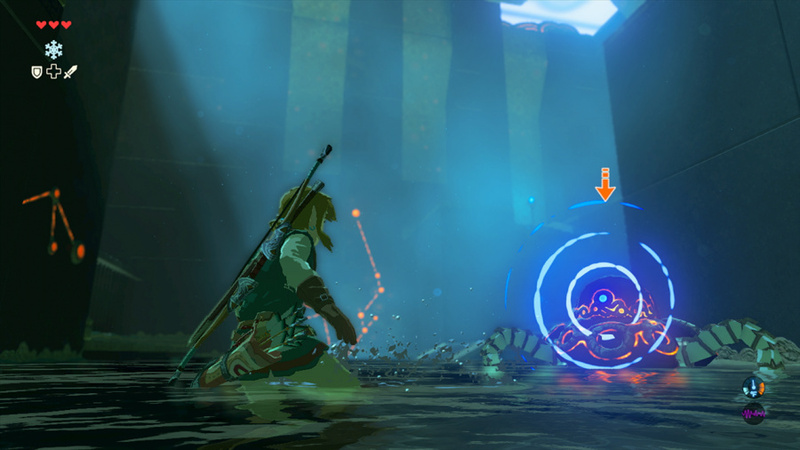 These mini dungeons number in the 100's, but are substantially simpler than a typical dungeon in the Zelda series. With the exception of this, however Breath of The Wild is a fantastic entry in the series and other aspects such as the story-telling as well as sidequests and pseudo guild quests are superb and will keep you entertained for many hours! The Legend of Zelda: Breath of The Wild is also the first game in the Zelda series to have full voice acting in most of the important story scenes which gives a breath of fresh air to the narrative of the game! The difficulty of the game is fairly easy for the most part, though it can become somewhat challenging at times. For those who want a challenge, there's a difficulty setting for that! The item scavenging and pet system are extremely rich and can make exploration extremely fun for completionists! You can also cook and craft items in the game as well. This system is somewhat limited, but is enjoyable nonetheless! The Legend of Zelda: Breath of The Wild is also by far the longest game in the Zelda series clocking in at over 300 hours to complete one hundred percent! The controls in the game a flawless and are a piece of cake to learn which is always a very good thing. The visuals in The Legend of Zelda: Breath of The Wild are absolutely gorgeous and even give Xenoblade Chronicles X a run for its money in-terms of the best looking Wii U games! The environments as well as the character/enemy models are intricately detailed and the Cel-Shading gives the game a breathtaking art-direction unlike anything we've ever seen before! The soundtrack is also absolutely flawless with fully orchestrated dynamic tracks that not only fit the mood of the game, but also change in rhythm and tempo depending on what's happening around Link which adds to the game's atmosphere! With an incredible story, superb gameplay, and flawless controls, The Legend of Zelda: Breath of The Wild will draw any Wii U or Switch owners to the game while the unparalleled audio-visual presentation will keep players coming back time and time again. 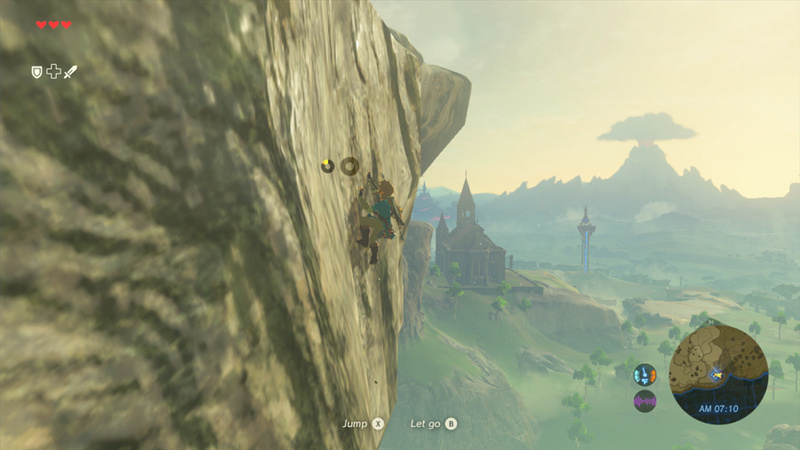 Honestly the only drawback that the game has is that it is too different from the other games in the series, however in-terms of open-world games, Breath of The Wild is in a league of its own which is why we give the game a perfect level of recommendation to any and all Switch and Wii U owners! @KokorOtaku Be sure to check out and comment on our review of the Switch version of the game. Nice review. I actually liked Breath of The Wild more than most games in The Legend of Zelda series but I can understand why that would be off putting for die hard fans. @StarOceanCrazy Strange that. @Reanfan amazing review once again! Nice review @Reanfan. This is my favorite game of all time! Nice review! @Reanfan So you finally decided to make the Switch huh? Nice review, but I respectfully disagree with the score. @KokorOtaku I agree, why couldn't Nintendo retain at least a little of what madeThe Legend of Zelda, The Legend of Zelda in The Legend of Zelda Breath of The Wild? Excexcellent review! How have you guys been since I last visited this community? @GhastlyRockets I've been fantabulous and you? @Reanfan Super awesome review dude, but not enough Tingle!